We are constantly trying to come up with new ways in which we might make a difference in the fight against blood cancer, by raising awareness and helping like-minded people and charities. You might have noticed the new image & link on our Charity page, but just in case you hadn’t, I wanted to bring it to your attention. 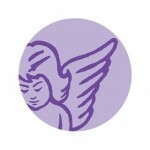 Please read on and you could save yourself hundreds of pounds AND help others in the process. Our charity association with MyUtilityGenius initially came about when Guy Thompson wrote to me suggesting how his company might help support Team Margot’s aims. A while later, Peter Mas Mollinedo, CEO of Delete Blood Cancer UK and I started to piece an idea together over lunch and shortly after the three of us got together for the first time, we began working on this novel way of helping our UK supporters (you) to save money, whilst simultaneously raising awareness of the need for more potential bone marrow / stem cell donors and generating funds for Delete Blood Cancer UK. Please take a moment to check how much money you might save on your energy bills by clicking here – and in the process help to save a life. Guy from MyUtilityGenius provides a bit more background & context below. As ever, all feedback is welcome. 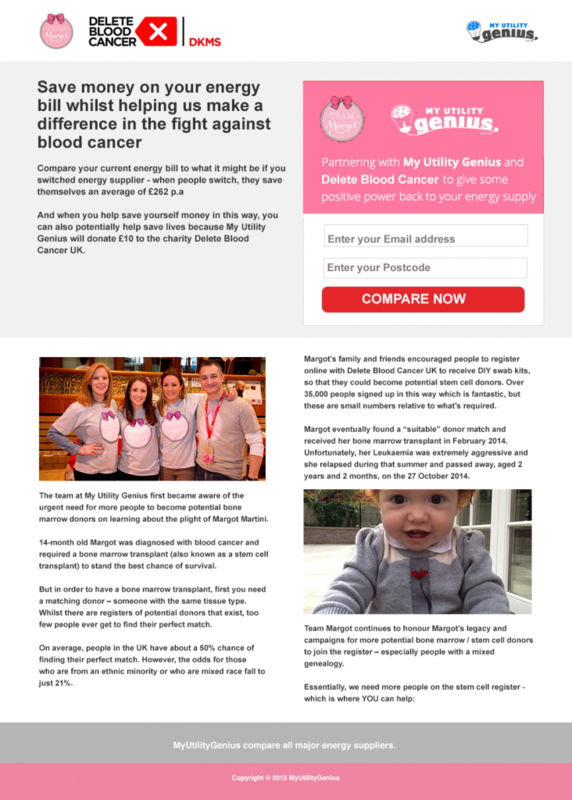 Why MyUtilityGenius & Team Margot and Delete Blood Cancer UK? 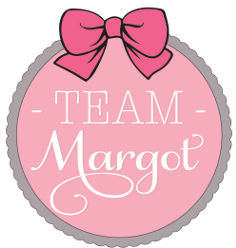 Energy Switching and blood diseases like leukaemia do not seem to have a lot in common on the face of it and so I feel it is important for anyone interested in Team Margot or Delete Blood Cancer to understand how we arrived at this partnership. There are two principal reasons for the tie up between the organisations; the personal one and the one which recognises that there are similarities in the challenges faced in achieving our very different objectives. On a personal level I met Yaser Martini, Margot’s dad, at a charity rugby match and we got around to discussing what MyUtilityGenius did and how much energy switching could save most households in the UK. Yaser had been having issues with his supplier so a week or so later dropped me an e-mail and sent through his bills asking me if I could help switch him if the saving was worth it. This we did. The saving was substantial and apart from a few hiccoughs around the transfer of the gas meter there our relationship might have ended; MyUtilityGenius having helped a switcher save some money; and Yaser Martini seamlessly continuing his happy family life in South West London without a second thought for the switch, or me. Tragically that life never happened. As we were tying up loose ends on the energy stuff Yaser mentioned that Margot had just been diagnosed with Leukaemia and that; if I was interested, I could follow her progress through a little online journal he was setting up to help update friends and family. When I look now at what Team Margot has achieved andbecome it is hard to remember what it was like when I first logged on to Yaser’s journal. I can honestly say I have never been so emotionally invested in the wellbeing of another family as I became in the Martini family through that blog. I must add that I never met Margot; indeed I have never met Yaser’s family and yet their fight felt very personal. Their struggle for a match and the struggles even once that match was found illustrated how incredibly tough it is fighting these diseases. We need to remove every barrier and impediment to success that we practically can because, as Margot’s story shows, there are many of them that we can’t overcome or remove at all. For me that meant in the first instance simply making people aware of the fact that their body could contain the answer and then getting them to commit 5 minutes of their time to registering their potentially life-saving stem cells. And this is where the challenges faced by Margot’s parents and countless parents like them, as well as charities such as Delete Blood Cancer UK, start to resemble the challenges faced in the energy switching market. In energy our challenge is the public’s general ignorance of a better way to do things; the true scale of the price premium they are paying for not changing supplier and tariff; and an inability to prioritise actually switching in order to realise the benefits. These benefits are manifest and they are real; every year us Brits spend in excess of £1.2 billion on rubbish tariffs. It’s not like we’re getting better gas than the next guy; it’s all the same stuff and yet we, as in the switching industry, simply cannot seem to destroy the misconception in the public’s mind that switching is pointless and too much bother. 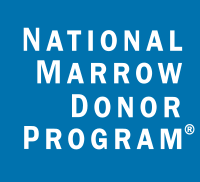 It isn’t much bother at all; and neither is registering for a swab. The enemy of success in both areas is ignorance and inaction. This campaign has at its heart a simple message; by investing 15 minutes of your time you could both save £250 through switching energy supplier, and save a life through the £10 donation we will make to Delete Blood Cancer UK to help fund the swab kits needed to deliver the stem cell registration process. And as for us at MyUtilityGenius; if we can look back in five years and say that we saved a lot of people a lot of money; and we helped save lives as well then we will have done our bit in honouring Margot’s memory and helping to bring those barriers just that little bit lower.